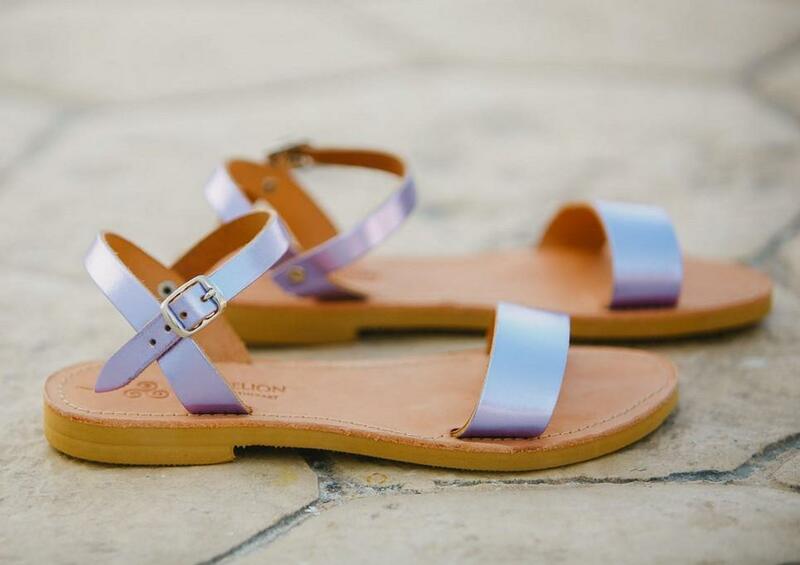 Perfect for a beach holiday, the Aphrodite Metallic Purple Greek Leather Sandal will accompany you from day to night! 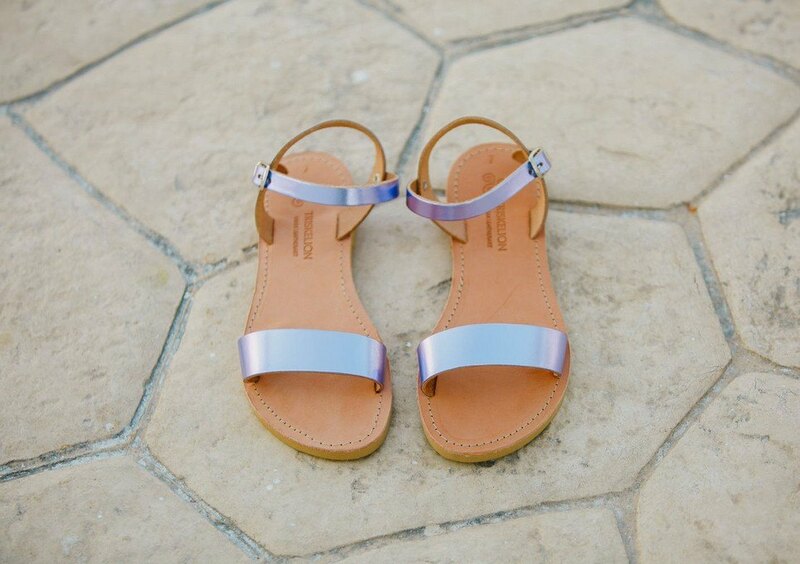 Magnificent and playful strap sandals with adjustable strap with buckle closure. With this seductive pair of sandals no one will never forget your look! The unique blend of colours makes this pair a necessary add-on to your wardrobe. Comfortable and elegant, it will take you from day to night every summer.